Lindsay Whitehead, a trail challenge competitor from Florida, says ‘Just give it a try. 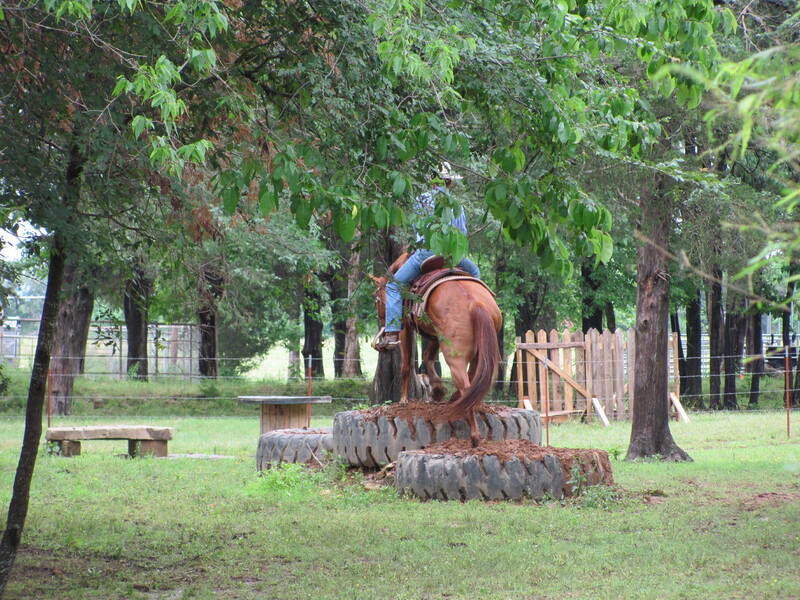 Most people are scared of the obstacles at first – they don’t think their horse is going to do it. When I first brought my hunter out here, it took us a while with the groundwork, but in the end, we were crossing the high bridge, climbing up rocks and doing all the obstacles together. 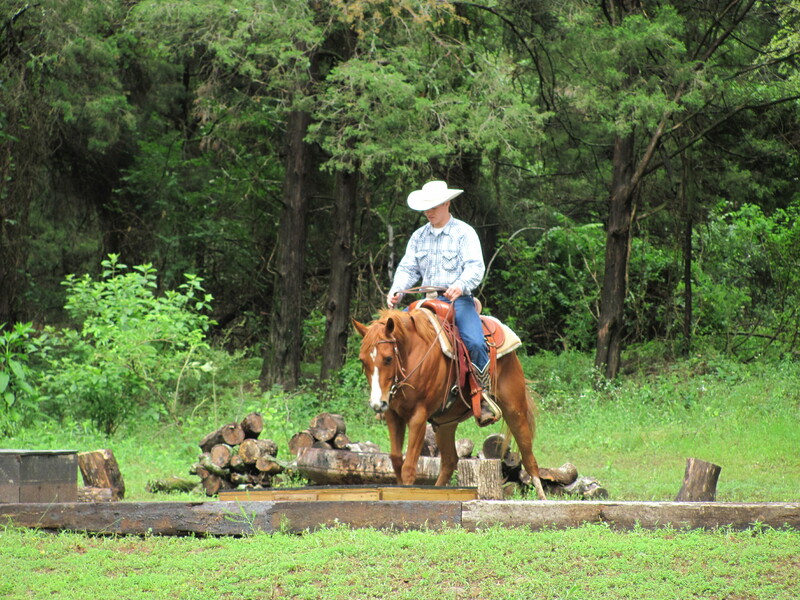 There’s so much to do, and it’s stimulating for you and your horse’s mind. It’s a nice break from your normal training schedule, but it’s still really productive’. 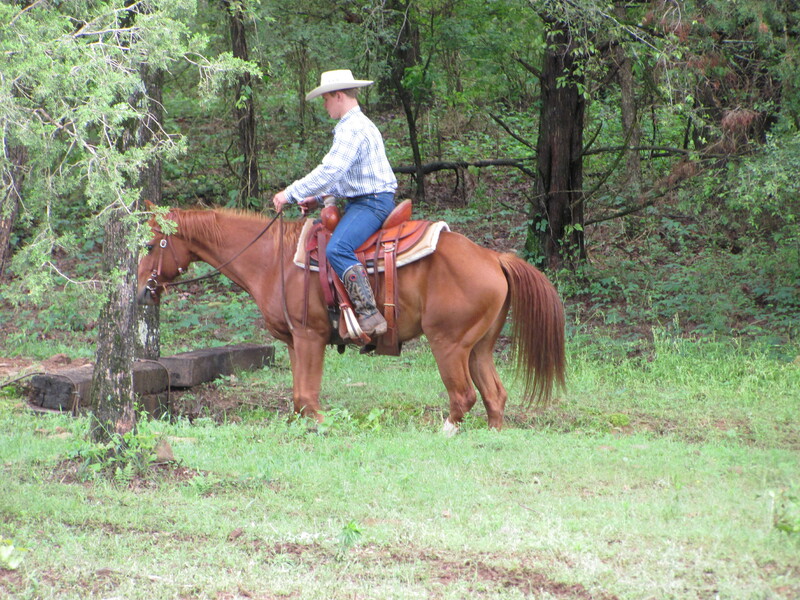 The AQHA trail riding video is part of discoverhorses.com. 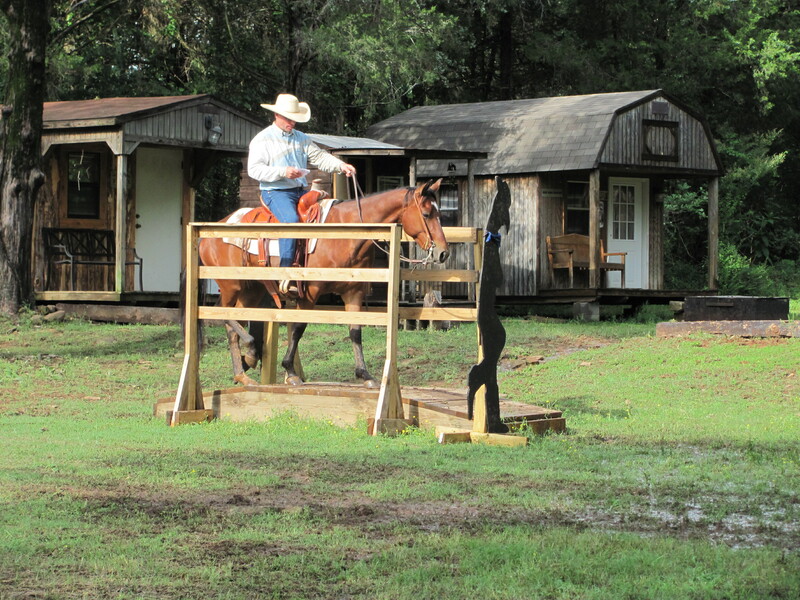 You can watch the video and hear what first-time trail riders liked about the experience. Just like we say all the time, trail riding is therapeutic. There is a bridge in the video and the horses are shown crossing it the way a well-broke horse should act. Walking quietly and calmly across the bridge to our way of thinking is not just a good idea, it is required for safety. You are currently browsing the archives for the AQHA category.